Guys! Is it just me or is it sometimes the simple meals that are the absolute best?! 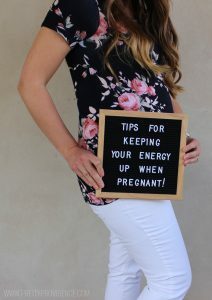 As a busy, working, pregnant Mom of three, I need meals that are healthy, filling, and can be thrown together easily on the go! I created this recipe a few weeks ago and it has been an absolute LIFESAVER for me! It’s flavorful, delicious, and I’m not even gonna lie, sometimes I eat it multiple times a day #ownit! Haha. The great thing about it is it’s made up of things I have in my fridge and pantry at all times! 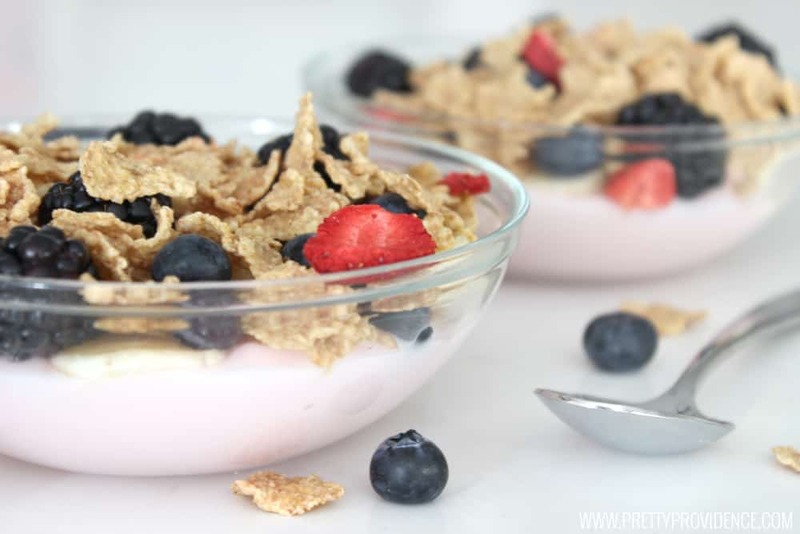 Yogurt, bananas, berries, and Special K red berries cereal! I am absolutely obsessed with the Special K red berries. 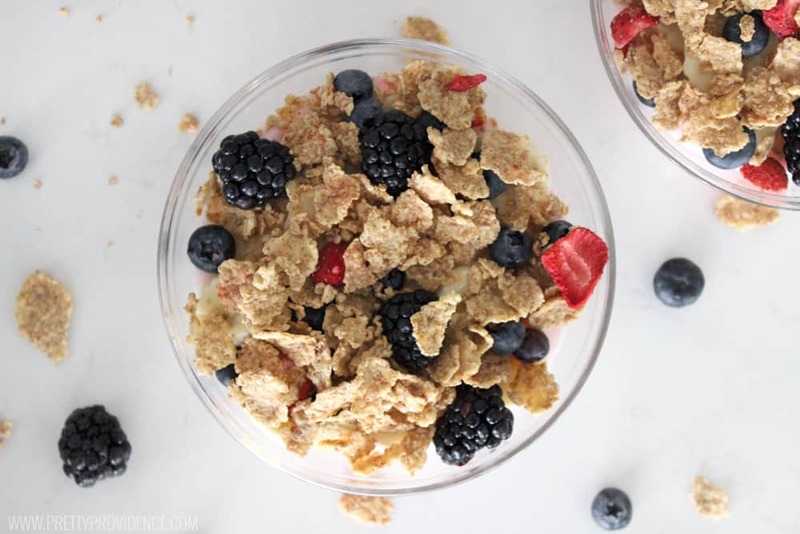 It’s my favorite cereal, and the whole grain flakes add the perfect crunch to these breakfast bowls! Plus, they are designed for strong women, full of fiber, folic acid, and vitamin D! When I eat these bowls I feel full and energized, ready to take on my day and own whatever curve balls may be thrown my way! You ready for the super easy recipe?! 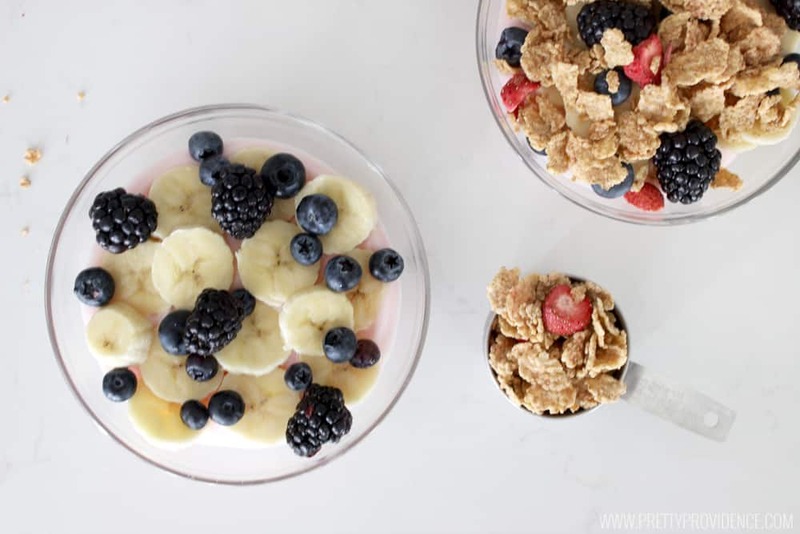 These breakfast bowls are to die for good! 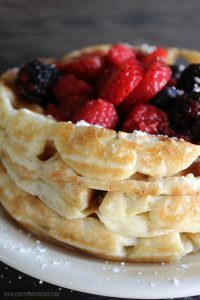 They are filling, easy to whip up, and absolutely delicious! 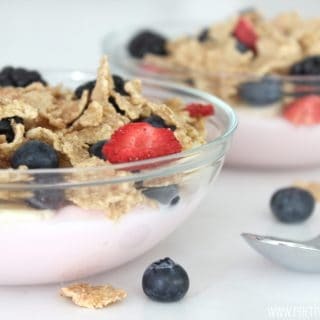 Add yogurt to a cereal size bowl, and top with sliced bananas, fresh berries and the Special K cereal! Enjoy! We all have so much going on in our lives, so many balls in the air, and whatever yours are, I hope these yummy breakfast bowls will help to fuel you and give you the strength you need to tackle your to-do list and completely #ownit! 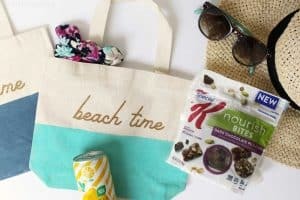 We love these Special K products so much! It’s just natural to want to share things that you love with people you love and I really am passionate about Special K‘s #ownit campaign and their products. My family and I got the opportunity to participate in a video campaign for them, do you wanna see it? !